JINDERA captain Dan Middleton has no qualms about the Bulldogs slipping under the radar this season. 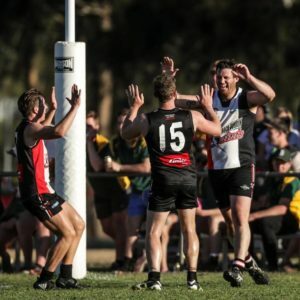 Despite being the only side in the competition to string together seven successive wins, a The Border Mail survey revealed most pundits believe Henty and Brock-Burrum are the sides most likely to play-off in the grand final. Middleton, who will play his 100th match along with teammate Matt Osborne against Holbrook on Saturday, said he could understand why the Swampies and Saints were favourites. 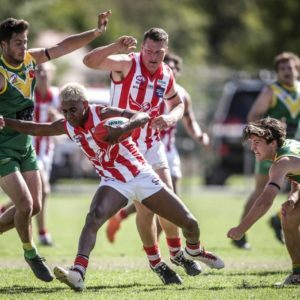 “Henty and Brock-Burrum are massive contenders but I think Osborne hasn’t been written about much either because Henty and Brock are playing such good footy at the moment,” Middleton said. “I guess it comes down to September when we play each other. “That’s when we will know who are going to be the top dogs. The Bulldog skipper joined Jindera from Albury in 2013 and has missed only a handful of matches due to injury including the last two weeks with an ankle problem. He will return to play a vital role in the midfield against key Brooker players Brock Knights, Sam Harris, Jake Way, Josh Jones and Matt Sharp. Osborne expects Holbrook to be hard to beat. “It will be a tough game,” he said. Jindera’s only losses of the season came against Brock-Burrum and Henty in rounds one and three respectively with the Bulldogs being untroubled since. Spearhead Trent Castles has played a vital role in their winning run with the former Albury premiership player kicking 48 per cent of the team’s goals this season. He is averaging just under six goals a match and is likely to find Brooker Simon Turner as his opponent at the first bounce. 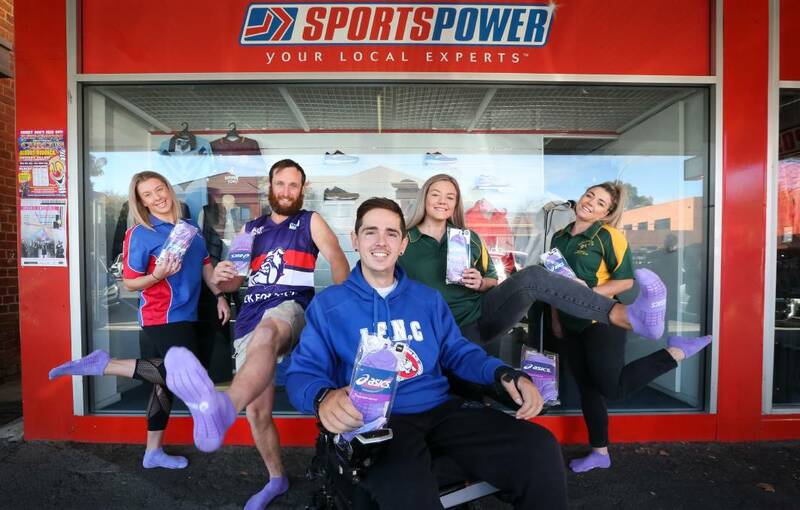 Jindera and Holbrook players will join forces on Saturday by wearing purple socks and specially produced football jumpers to raise funds for former Bulldog player Nick Dempsey. “It’s going to be a massive day,” Middleton said. “We did the socks last year and this season we have jumpers for Nick as well. Dempsey broke his neck during a diving accident in January, 2017, which left him with C4 quadriplegia. Henty and Howlong will play for the Karl Jacka Plaque on Saturday. OSBORNE coach Matt Rava is hoping a shock loss to Lockhart will spur the Tigers into action for the rest of the season. While the signs were encouraging in last weekend’s win over Holbrook, Rava said it was critical to play with intensity week-in week-out. “We had a bit of a kick in the pants against Lockhart and it was a much better performance against Holbrook,” Rava said. Osborne expects a fierce reception from Brock-Burrum at Osborne on Saturday after the Saints lost a thriller against Henty last weekend. “Brock-Burrum is coming off a couple of close losses so they will be itching to get on the winning list,” Rava said. Osborne welcomed back Hayden Gleeson, Jamie Parr and Sam Rutland last weekend while youngster Angus Malmo debuted. Dual Des Kennedy medallist Kylin Morey has applied for a clearance to Upper Murray league club Bullioh. After having an interrupted season due to health concerns, Morey has played just one match in the Saints’ reserves. Bullioh is a short-priced favourite for the flag after cruising to victory in its opening nine matches. Sam Terlich’s tribunal appearance has been put on hold until next week after the Swampie suffered delayed concussion. He will contest a striking charge from last weekend’s fiery clash against Brock-Burrum. Another incident from the match is also believed to be under review. The Hume league’s board has moved a motion for the competition to carry a $100,000 salary cap next season. 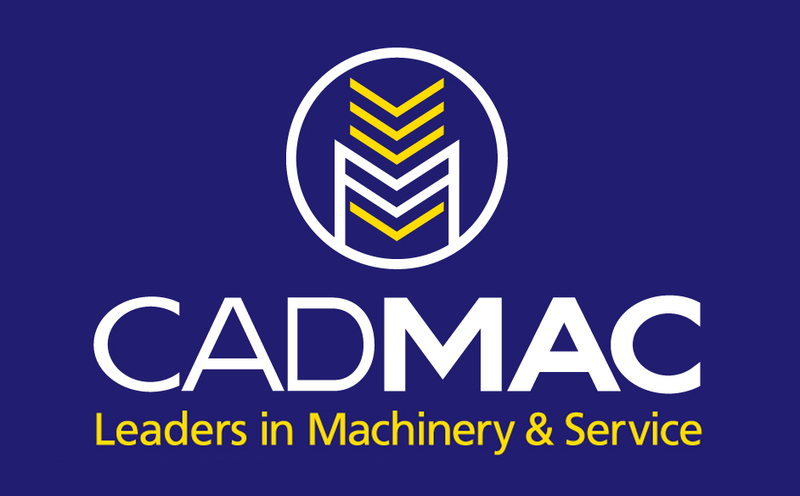 It will be discussed by directors at a meeting on July 11. AFL NSW must also tick off the amount with the governing body keen to see it fall into line with the Riverina and Farrer leagues. Hume is presently using a “soft” salary cap which means no penalties can be applied. Henty recruit Jared Brennan will carry five player points this season. Officials made the decision after reviewing the former AFL star’s history late last week. He oozed class every time he won the ball against Brock-Burrum and is expected to benefit greatly from the run.